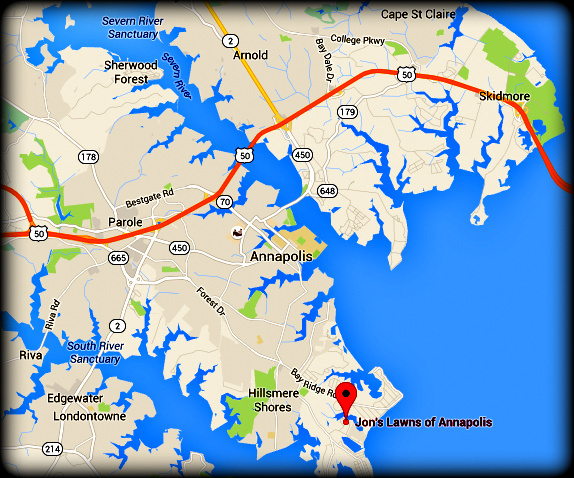 " Jon did a great job and charged a very reasonable price. I will be using his services in the future and would highly recommend him." There is more to your property looking its best than just healthy grass. ﻿Great mulch beds﻿ create necessary contrast and dimension to your yard. Besides these aesthetic effects, mulch performs many important functions for your beds - adding nutrients to the soil as it decays, maintaining moisture and temperature in the soil, and thwarting weeds. Mulch also stabilizes soil temperatures to help your plants' roots avoid extreme cold in the winter and heat in the summer. Jon's laws recommends a high-quality hardwood bark mulch for a fresh, natural look and best results. Brown and black mulches as well as mini and large nugget mulches are available as well. 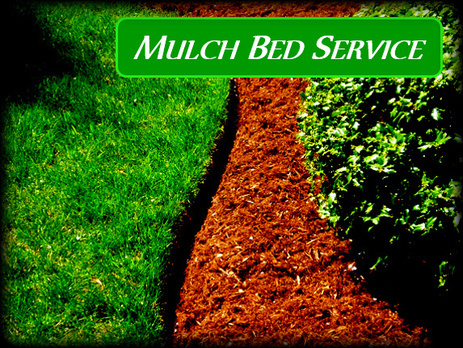 Our mulch service includes everything necessary for your mulch beds to be eye-catching and healthy.